The Early Church Fathers wrote lots of material to help guide the fledgeling Church in its infancy, something that modern christians overlook. Whilst not equal to scripture, the writings of the early church can help to act as a compass, guiding us in what it means to be the Church today. 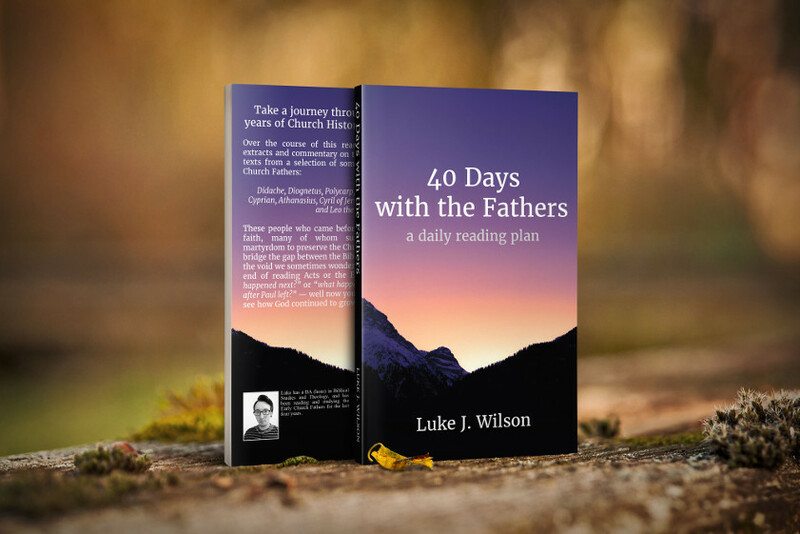 Luke Wilson’s new book “40 Days With The Fathers” hopes to fill this gap by presenting the works of the Early Church Fathers in an accessible way. 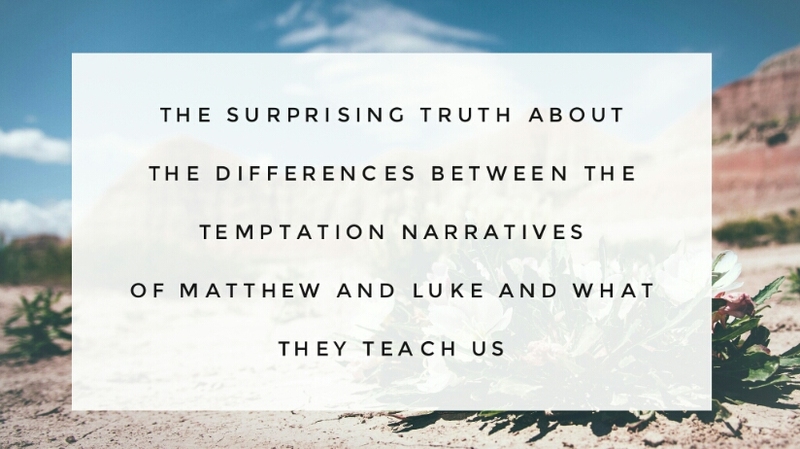 I caught up with Luke to look at his motivations for writing and what we can learn by studying the early church fathers. 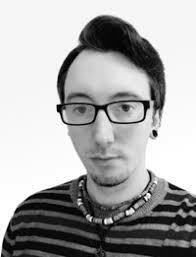 Hi, I'm Luke; I studied theology and biblical studies at Mattersey Hall Bible College. I have a beautiful wife and one-year-old daughter and run my own software company with my dad. When I get time, I write blogs and books! How did you become interested in the early church fathers? It first started a few years back when I felt a little disillusioned about the way church is done. Every week became so predictable: 3 songs, 20 min sermon, 2 more songs and then end. communion was thrown in every so often or extra prayer time for certain needs, but the format was the same. I thought to myself, "is this all there is to worshiping God?" and decided to dig back as early as possible in church history to see how things were done in the earliest days. I wanted to see if we were still following the early practices, or if we'd drifted away or lost some things along the way. In what ways do you feel you have grown from reading the church fathers? It's helped me solidify certain beliefs but also to rethink others. The Eucharist, for example, was from the beginning taught as being the actual presence of Jesus in some mystical way, not merely symbolic. This view was consistent for centuries and those who taught anything else were considered unorthodox. This in itself caused me to question what I've been taught. So in various ways, I've grown in my personal faith more from reading these texts and definitely feel a stronger connection to my shared historical faith by filling the gap between the Bible and today. Why did you decide to write a book on the early church fathers? After my own journey through the early years of the church, I thought that I can't be alone in thinking this way and that compiling all my research into a book format would make it more accessible to others. Which is your favourite work of the church fathers? 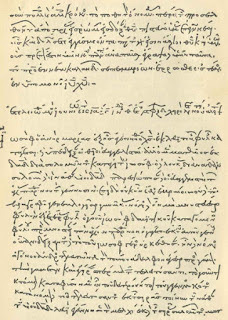 The Didache is still one of my favourites because of the insights it gives into the earliest form of Christianity and church structure and practice. 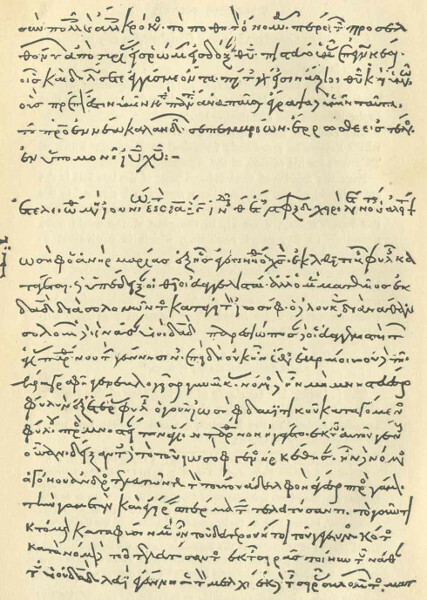 One of my more recent favourites is St Athanasius biography on Anthony the Great, the father of desert monasticism. Are there any parts of the church fathers theology that you think they got wrong? I'm sure there's something, no one is perfect! I haven't read everyone on everything (yet!) so I can't say for certain anything in particular. But there were certain attitudes and teaching about or against things that today we'd say is a matter of Christian freedom, such as going to the theatre and watching certain entertainment. There was some reactionary teaching to Greek theatre and Roman gladiator matches, but generally due to the levels of violence or debauchery they contained, by the sounds of things. Do you see a level of harmony between the fathers? Yes, especially very early on with those who were taught by the apostles themselves, or those they taught after. The unity of the church and its teaching was a high priority for the bishops and leaders of the day during the first couple of centuries, especially with so much heresy and false teachers around trying to distort the gospel. Though that's not to say things drifted too much over time, different areas were emphasised as the Church grew and became less Jewish and more Greek/gentile. What do you believe the church fathers would have to say to the church today if they were here? I think they, like the Apostles, if they popped in too, would be shocked! More with evangelical/Baptist types of denominations because of how little they (and those similar to them) identify with any of the early historical traditions passed on through the ages. Why is your book different from other books on the early church fathers? Generally, books on church history or the church fathers, are speaking about circumstances and what happened during those times and what the people involved were up to. I decided to let the church fathers speak for themselves in a sense, by being less of a history book and more of an overview of the primary texts so you can get an idea and feel for what was being written to the churches are that time, in an easy to read format, perfect for lay Christians or new scholars alike. Anyone interested in learning the history of their faith and how we got to be where we are today theologically and doctrinally. But honestly, I think all Christians should have at least a cursory knowledge of the church fathers. Where can they get a copy? Amazon, Kindle, Barnes and Noble, Nook, Kobo, Wordery*, Google Books, iBooks, and Smashwords. Are you working on another book now? Yes, I have a companion book planned to work alongside the reading plan. 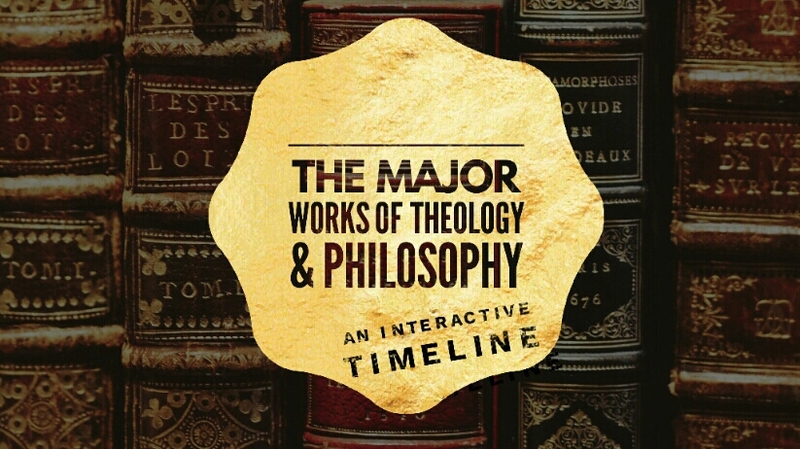 It will contain all the source texts that my book covers so that you don't have to just rely on my overview and can see for yourself what the church fathers wrote. I have also another book planned after this based on the second coming of Jesus. 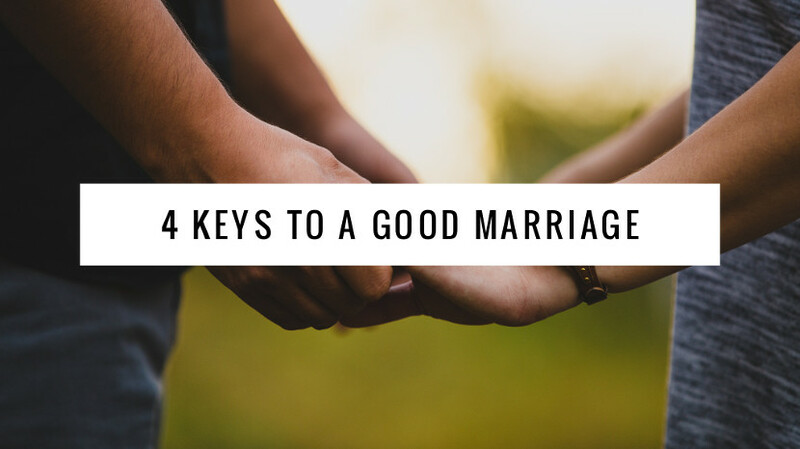 Are there any final points that you feel would be helpful for the reader? Go in with an open mind to learn from these people who helped to shape and protect the faith that was handed to them, which has eventually made its way down to you and me over the course of 2000 years! Have you read any of the Early Church Fathers? If so what were the main parts that helped you? leave a comment below. *Please note that this link is an affiliate link.